PICACHO PEAK, AZ. 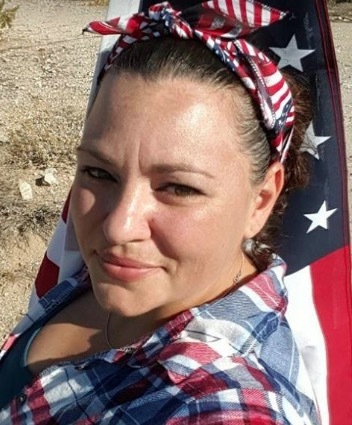 (THECOUNT) — Carly Mindy Cardenas, of Phoenix, Arizona, has been identified as the Arizona woman gone missing while traveling to meet her estranged husband in the Picacho Peak area of Arizona Friday morning. Officials are looking for a Cardenas who was reported missing after she was supposed to meet her estranged husband in Tucson but she didn’t show up. He reported her missing on Friday morning. Officials searched truck stops and the area but were unable to locate the missing woman. Cardenas reportedly has ties to Sells, Arizona, as well, reports ABC15. Police did not provide any further information on her or her disappearance. Anyone with information is asked to contact Eloy PD at 520-464-3465, or by email at aedmonds@eloyaz.gov. Geo quick facts: Picacho is an unincorporated community and census-designated place in Pinal County, Arizona, United States. The population was 471 at the 2010 census. 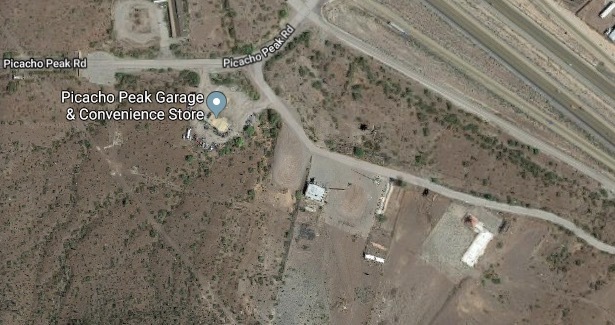 Picacho is located near Interstate 10 4.5 miles southeast of Eloy and 7 miles northwest of Picacho Peak State Park – Wikipedia. 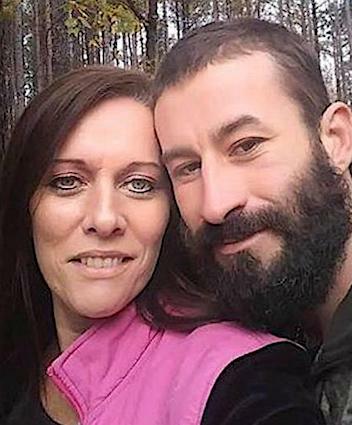 GREENE COUNTY, GA. (THECOUNT) — A search for missing Greene County couple, Melissa Meeks Rhodes and Steven Rhodes, has ended after two bodies were found in a burned black pickup truck on a property in a neighboring county, according to reports Wednesday. Deputies say, efforts have been called off to locate the couple who were first reported missing on New Year’s Eve. The couple were believed to be traveling in a black modified Ford pickup truck matching the description of the burned vehicle discovered Wednesday. Deputies said the woman’s daughter called authorities out of concern for her mother after she could not get in touch with her. The couple were last seen around 11 p.m. Monday and were believed to be traveling in Steven Rhodes’ black modified Ford pickup, according to ajc. Around 8:30 p.m. Tuesday, deputies got a call that a truck matching the description of Rhodes’ was spotted on a property across the Taliaferro County line. The pickup truck was found burned, according to Taliaferro Sheriff’s Department. Authorities are waiting on an autopsy report from the GBI Crime Lab to make a positive identification and determine a cause of death. The sheriff said he could not release any further information on the condition in which the bodies were found. Deputies are still investigating two scenes related to the missing person case, the Rhodes’ home in Greene County and the property in Taliaferro, ajc reports. Anyone with possible information on the case should contact police at 911. Greene County is a county located in the U.S. state of Georgia. As of the 2010 census, the population was 15,994. The county seat is Greensboro. The county was created on February 3, 1786 and is named for Nathanael Greene, an American Revolutionary War major general, source Wikipedia. LAFOURCHE PARISH, LA. 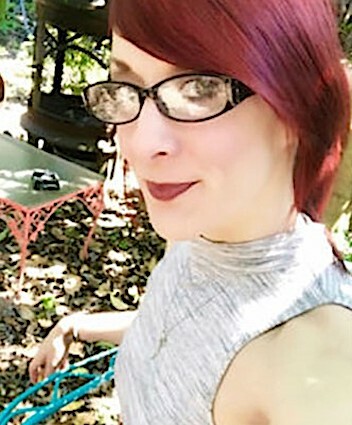 (THECOUNT) — Missing woman, Mia West, has been identified as the body found Saturday afternoon in Lafourche Parish. West, 43, was located around 8:30 a.m. Saturday by a farmer harvesting sugar cane in a field along State Highway 307, in Raceland, Lafourche Parish, LA. The body was found in an abandoned car several yards from the highway. Investigators responded to the scene and identified the car as a red Nissan Altima belonging to West. West had been missing since Oct. 7, according to the sheriff’s office. KENOSHA, WI. 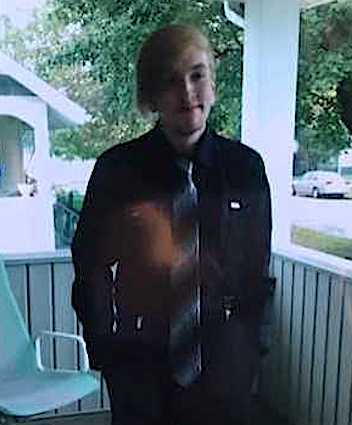 (THECOUNT) — The body of Indian Trail High School senior, Donovan Anderson, has been located in Lake Michigan Wednesday after the teen was swept into the lake at Kenosha’s North Pier last week, a family spokesperson confirmed Thursday night. Anderson, 17, disappeared after jumping off the north pier last week to take a picture. He was swept away by the Lake Michigan currents. 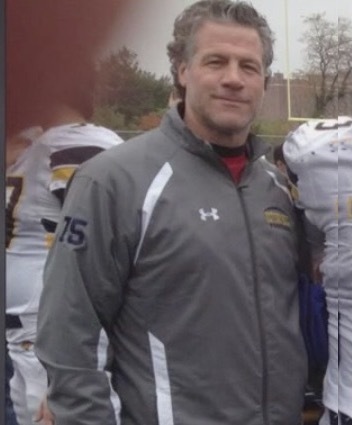 MILFORD, CT. (THECOUNT) — Milford man, Gregory Wilson, has been identified as the body found in a Milford waterway Friday, in the area of Point Beach. “Greg” Wilson, 57, was identified as the body of a man who pulled from the water on Friday afternoon. First responders arrived around 3 p.m. on reports of a body floating in the Point Beach area. Police said bystanders managed to pull the man to dry ground and initiated CPR. 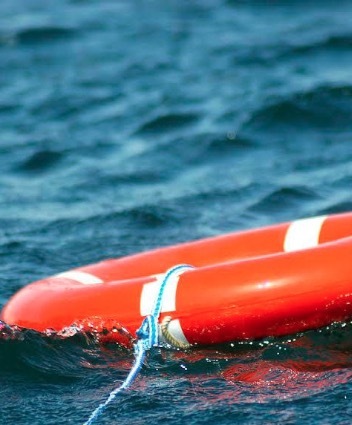 Tellico Village Fire and Rescue say they are “reasonably confident” that a body they located on the shore of Tellico Lake, TN., is that of Michael Carnock. Carnock, 55, was reported missing weeks ago after going swimming on May 15 and never resurfacing. 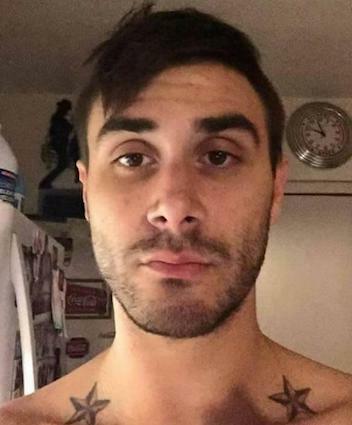 Human remains that were found buried in the backyard of a Long Beach home have been identified as Zach Kennedy, a man reported missing in October 2017, authorities announced Wednesday. Kennedy, 32, was last seen alive at a home located in the 500 block of W. Eighth Street. Police later obtained a search warrant for the property. Human remains found shortly after an excavation began were later determined to be Kennedy. The cause of death has not been determined, police said in a Wednesday statement. 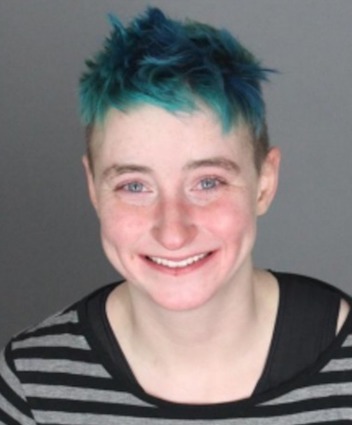 Abigail Elizabeth Huston has been named as the Michigan woman arrested after being caught reportedly “huffing Dust-Off” in the women’s bathroom at Costco located on Telegraph Road in Bloomfield Township. Huston, 18, was arrested for Retail Fraud and Inhalation of Chemical Agents after she was observed by an employee while engaged in suspicious activity in the bathroom. Leisa Ann Blackburn Stewart, the Dallas, Ore., woman reported missing, has been located dead. Dallas police officers say they found Stewart lifeless on Wednesday in Tillamook County, almost a day after she was reported missing. 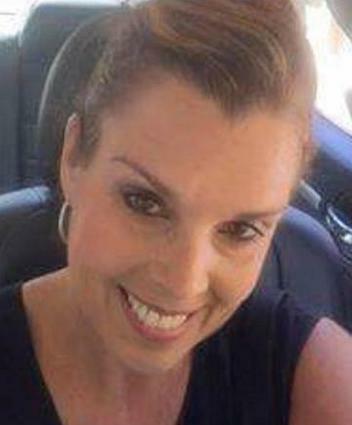 Stewart, 53, was reported missing Tuesday around 6:30 a.m.
Officials haven’t specified a cause of death, however, they do not believe a criminal act factored in her death. 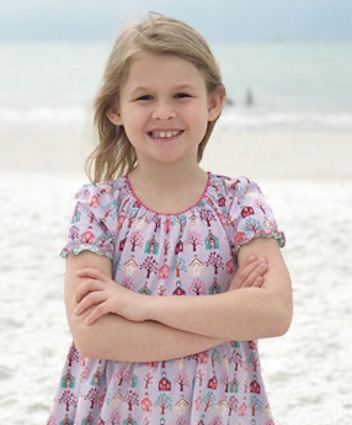 Police officers are searching for 7-year-old girl Laura Johnson, who was last seen on Clearwater Beach. Johnson was last seen in the bathing suit (pictured below) around noon Sunday north of Pier 60 on the beach.